There is no better way to enrich and improve your education than participating in ‘real world experiences’ study and learn with a scuba internship experience. As a larger percentage of people are attending college and universities each year, it is vital educational start that students looking for work after graduation set themselves apart by having experience in areas of their major. 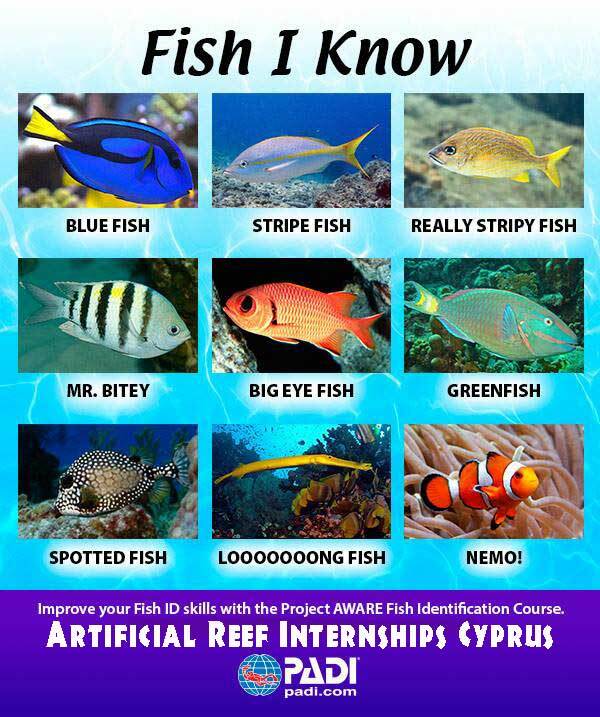 This is why we are the Leaders in Scuba Education with our Easy Divers Cyprus Internship Programs, and we are proud to offer dive students the unique experience of not only getting certified and working on marine and island conservation and management projects, but also the experience of being and assistant scuba instructors to new students through our internship programs. We have helped many students complete academic internships (Master’s Thesis, PhD Thesis, undergraduate honours or degree projects) or environmental training for position with conservation groups elsewhere in the world. Because of our small program size you will get one-on-one experience and get to participate in a wide range of activities in a leadership position. Marine Scuba Internships process and programs vary per student, please contact us our conservation team directly for more information about these opportunities. 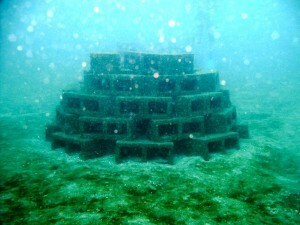 Building an artificial reef block/ cage, with ongoing monitoring. Artificial reef program is staffed and organised with an Environmental Administrator who is a fully trained Padi Scuba Instructor. Select the best design for the area that has been selected. Mark on the map where it is, and mark on a grid reference. Photo the cage, so you can see the change over time. Select a monitoring time frame, so to keep up with regular checks. Write a report that includes the pros and cons, of placing artificial reefs in certain areas. What is your ideal project forecast, and how data should be recorded and the carry on with monitoring. This will take place on two wrecks in Cyprus. As wrecks are artificial reefs on a larger scale. We will examine depths, dates, temperatures and locations. We will be looking at life on the wrecks from One wreck is a recently sunk and placed in the sea for the creation of artificial reef. The other wreck is a well established wreck of 30 years and will compare and contrast. We call this our wreck to reef project. Diver Certifications and Full Training is given part as of this program.